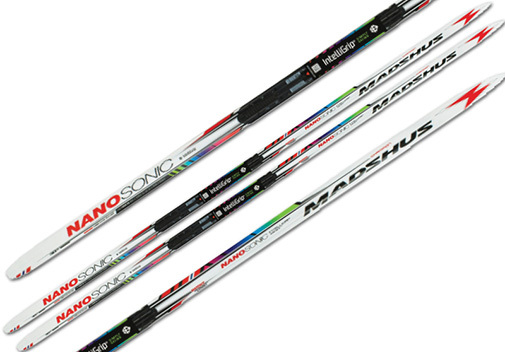 Introducing the Madshus Intelligrip skis. 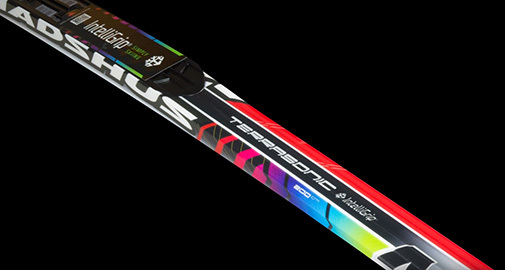 This no wax ski lets you spend more time sking and less time waxing. 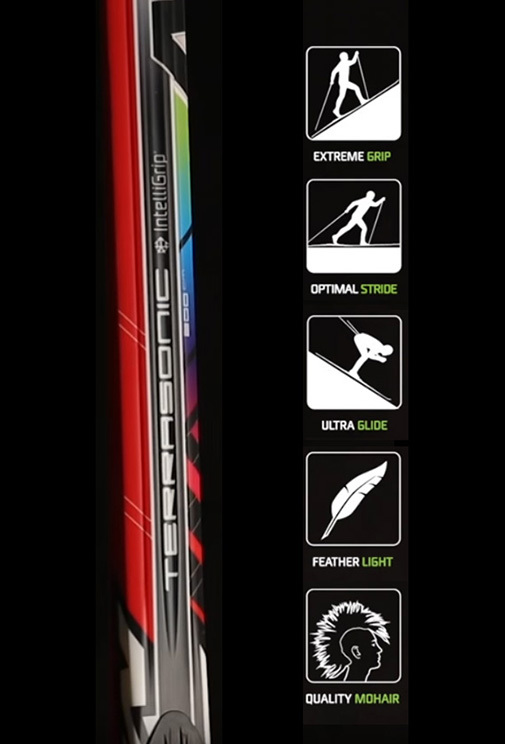 The progressive skin profile ensures optimal grip and glide in all conditions. 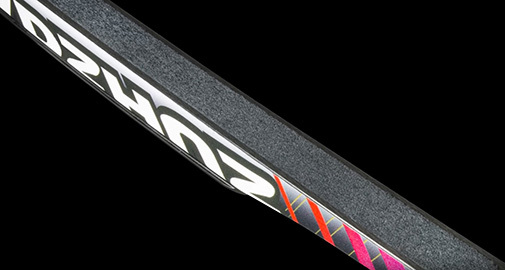 A unique mix of mohair and nylon ensures long lasting grip and glide and will avoid icing.